Many apps, including Facebook, Twitter, and Facebook, do not let you download videos, even if they are living on your own account. Saving these videos usually requires a third-party app or screen recorder, which is inconvenient and can result in loss of quality. However, TikTok, the newish popular short-form video platform, makes it easy to download videos — even if they're not yours. TikTok, previously called Musical.ly, goes above and beyond the norms, letting anyone download any video unless a user specifically blocks downloads on their account. 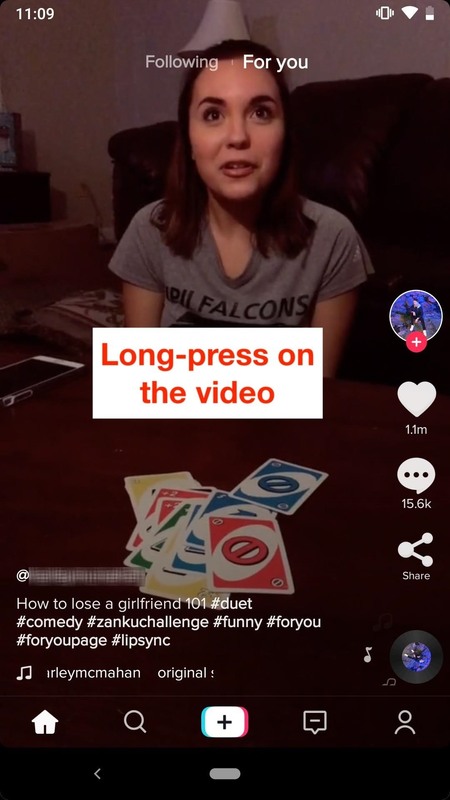 You don't even need to have a TikTok account to save videos to your iPhone or Android phone, though, you obviously will want to log in if you're trying to download your own videos and you've previously blocked users from saving. To download a video from someone, scroll down your timeline or search for the user you want. For your own video, just go to your profile video list. Once you find the video you're targeting, there are two things you can do. First, you can press-and-hold in the middle of the screen, then choose "Save Video" from the options that appear. The video will be downloaded to your phone's default photos app. For instance, Photos on iOS, and Google Photos on stock Android. Second, you can tap the share icon, then "Save Video" from the second row or actions that pop up at the bottom. As with the above method, the video will be downloaded to your phone's default photos app. 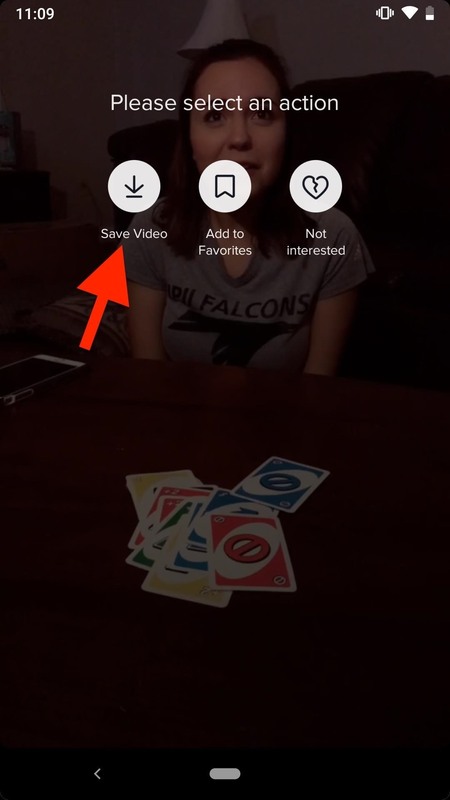 If you don't see the "Save video" option appear in either of the two methods above, that user has specifically blocked other users from downloading their videos. In that case, there's no way to download the video without using a third-party app. For Android, you can use "Video Downloader For tik tok," from the Google Play Store. For iPhone, there's the "Tiktok Downloader" shortcut (Shortcuts app needed). Both of these let you save videos from users that block downloading, not that we encourage it. They are blocked by the user for a reason, after all. If you are worried about users downloading your videos, even when you have downloads blocked, your only option is to make your account private so only accepted friends can access your videos. You could also make individual videos private if you don't want to hide your whole account from the public.